Lil Durk drops off a new pre-order release with Future titled "Hated On Me." 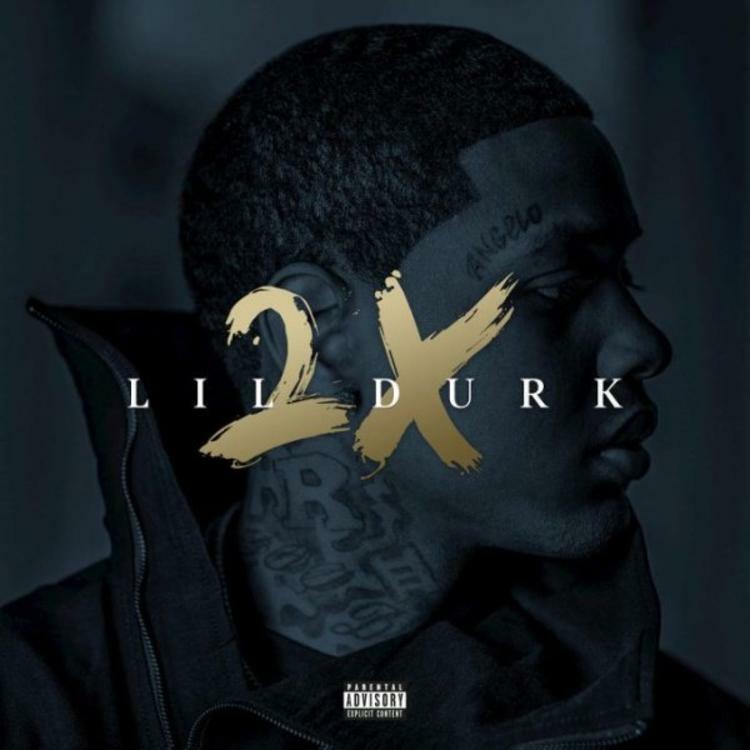 Lil Durk is getting ready to release his new album on Friday called Lil Durk 2X, which will feature guest appearances from Yo Gotti, Kid Ink, Ty Dolla Sign, Future, Dej Loaf, and more. Available now for pre-order on iTunes, those of you who take advantage of the early purchase will receive this new Future-assisted record, “Hated On Me,” for free as an instant download. Take a listen as Durk & Future address the haters & put on for their dogs in this Southside-produced street cut. Thoughts?